Hardwired Kit for Instatrak, Patrol or Micro. This Kit allows you to hardwire the gps directly to car battery. 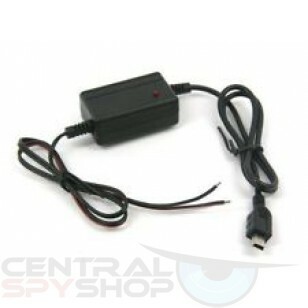 Hardwired kit for Instatrack or any of this style Micro GPS Tracker. As seen in Photo.